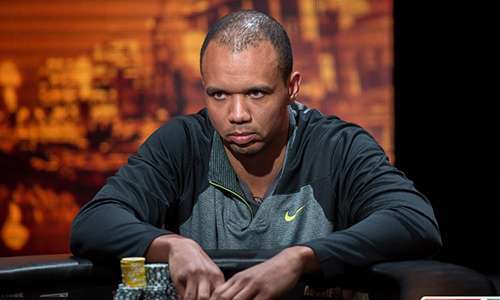 The 37-year-old Time Burt showed his best performance last week at the Gulf Coast Poker Championship 2018 which took place in Biloxi at Beau Rivage Casino. 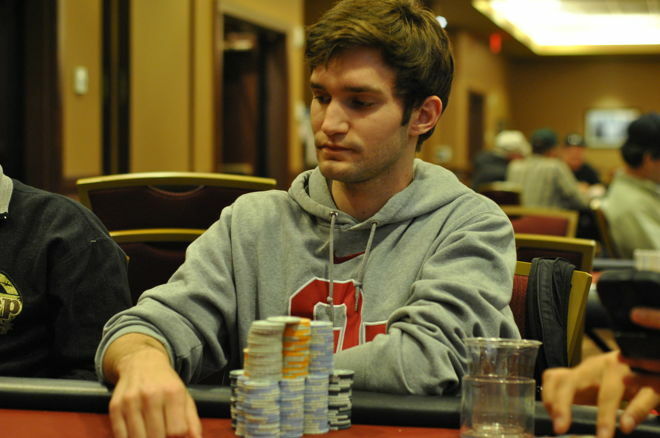 To begin with, he completed 2nd out of 1738 entries at the opening event for a sum of $42,563. Thereafter, he won $1,350 Gulf Coast Poker Championship Main Event which in turn made a state and tournament record with 375 entries for an amount of $103,752. In this year’s festival, there were 13 events for a period of 11 days, which made it one of the biggest poker series in the south. Henry Garrison, the Beau Rivage Poker Manager said the poker championship event will continue drawing more and more players every year. He said that they would attribute the record number of this year to their all-new format named as the Beau Format. Here, the players on Day 2 are assured a sum of money. The poker community has responded very well to this and continues to seek feedback and input from their players as they strive to make the poker tournament one of the best ones in the region. There is a possibility of some good news to hit the ears of all the poker enthusiasts in California. 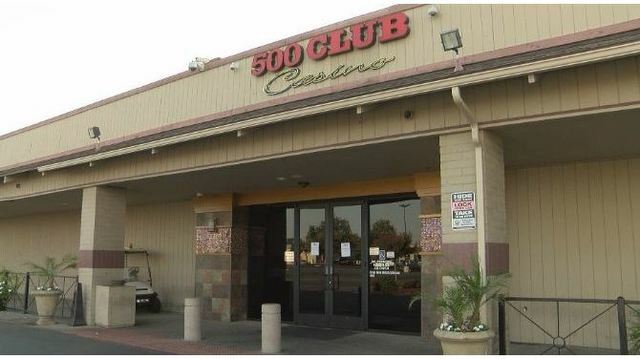 The club in question is the 500 Club casino that is located in Central California. The 90 odd card rooms in the club were sailing in the hot waters for lack of money to cover up the chip liability. The California State has said that it is looking to revoke the license of the club. The club was a popular one in California and has a dozen poker tables and a wide range of table games. It was forced to pull down the shutters over the allegations. The club claims that it has enough money to cover up for the chip liability as it has the backup bond fund. The card room has not yet opened for gambling, but the bar and the restaurant of the 500 Club has started to function. The fight over the chips between the club and the Gambling Control Commission of California state has entered into arguments in Sacramento. The outcome of this meeting is looked forward to by many with complete attention. The Hard Rock Tulsa is looking forward to hosting the World Series of Poker one more time. The first World Series of Poker was hosted by Hard Rock Tulsa just a couple of months ago. Now, it has got the chance to host an international WSOP event. The WSOP international tour has announced that Hard Rock Tulsa will be the host of the WSOP event from 15th to 26th March 2018. This is great news for everyone involved in Hard Rock Tulsa. The senior director of hospitality at Hard Rock Hotel & Casino Tulsa, Mr. Martin Madewell, has said that the casino is very happy to bring back the prestigious event. This year was the first time that the casino got a chance to host the prestigious WSOP event and it was a huge success. The winner of this year’s event in Tulsa was William Berry and he pocketed $180,806 in the main event that had 574 players participating. Phil might have had a great win in the baccarat game he played in 2012 but it definitely has been keeping him on his toes till 2016. 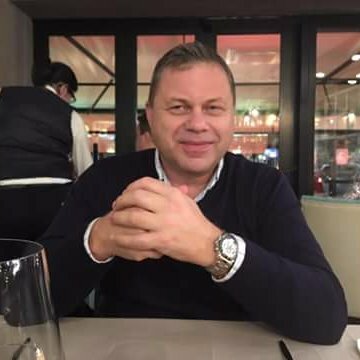 There has been considerable debate on the strategies he used to win and the 9.6 million dollars that he accrued as a result. A federal judge ruled that Phil had breached certain conditions as per the casino contract he had entered into. There had been an accusation of fraud that was dispelled by the court ruling. The game had been played by Phil and his partner at Borgata Hotel Casino and Spa which is located in Atlantic City. However, as per certain conditions of the contract with the casino, there was violation found as per the strategies used by Phil to win the game.